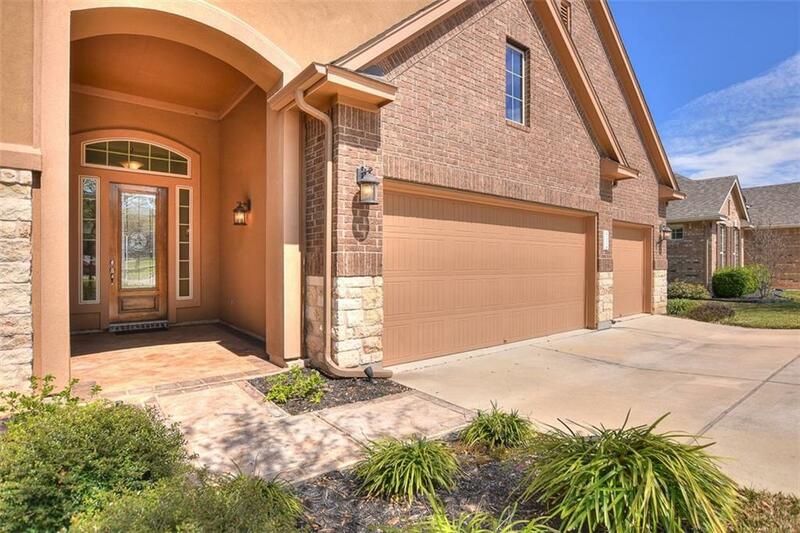 Elegant Home on the Teravista Golf Course! 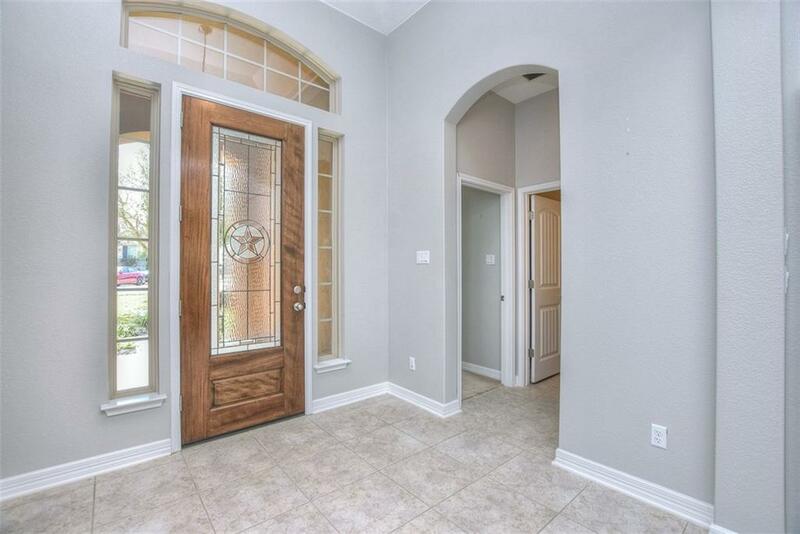 Located on a culdesac, this home is filled with beauty. High Ceilings, several windows letting natural light pour in, plantation shutters,hard tile flooring. Large formal Dining Room w/ french doors can be used as an office/flex room. 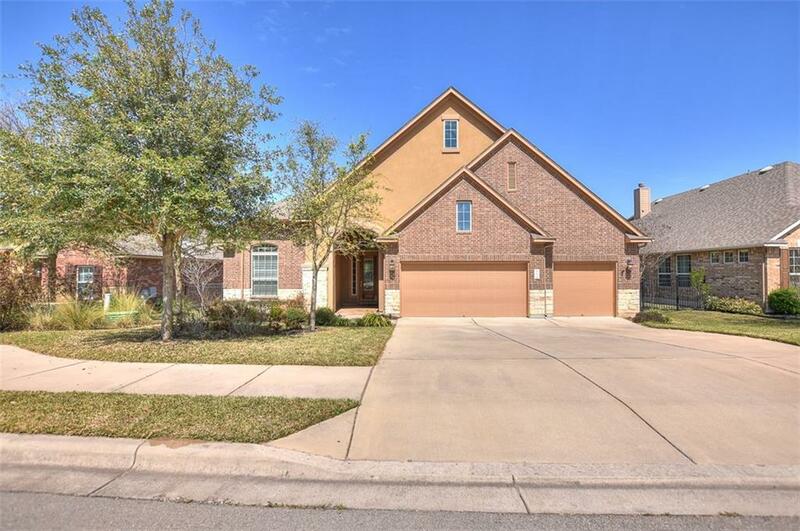 Kitchen has granite counters, expansive island, marble backsplash, SS built-in appliances, & open to a spacious family room.Generous master w/ bay windows & delightful bath. 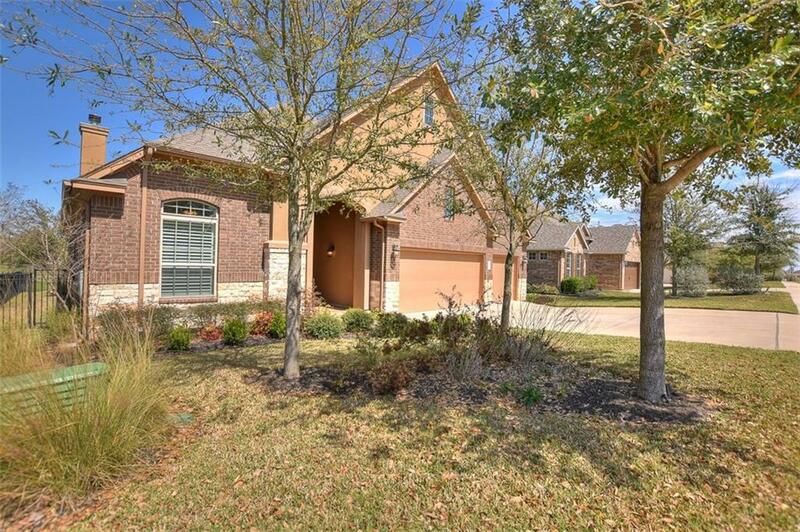 Beautiful backyard w/pond overlooks the golf course! Property listed by Bella Casa Realty.